The history behind a mesmerising city is seldom as beautiful as the city itself. Who hasn’t marvelled at the beauty of the city of lakes and not felt romantic? 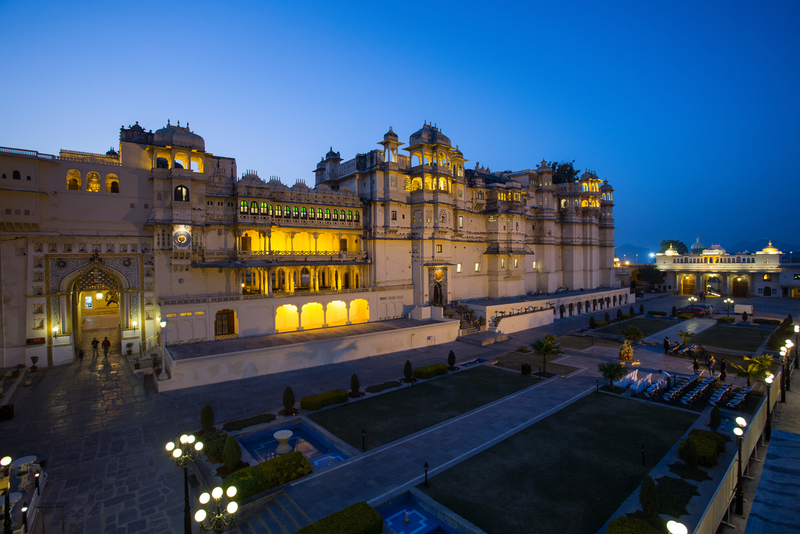 When Maharana Udai Singh II founded the city of Udaipur, one can wonder what splendour he must have felt on discovering this truly gifted part of the planet. He was a true connoisseur of beauty, it seems. Udai Singh II is parallelly remembered for his breathtakinly beautiful queens, who were 20 in mumber. 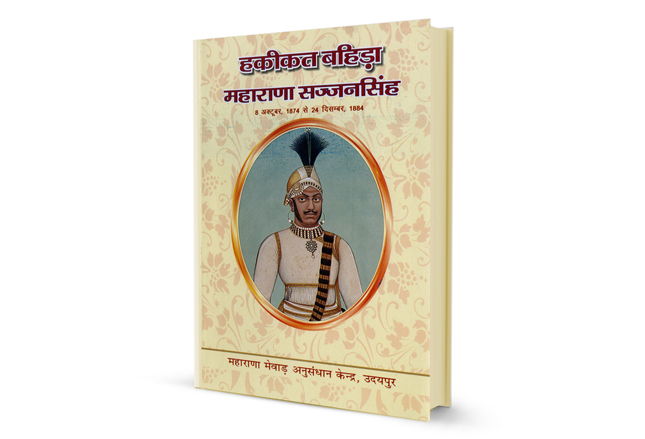 This son of Rana Sanga is invariably famous in the Rajputana history for two reasons; one for being the father of the bravest son of Mewar, Maharana Pratap and secondly for gifting the picturesque city of Udaipur to the world. 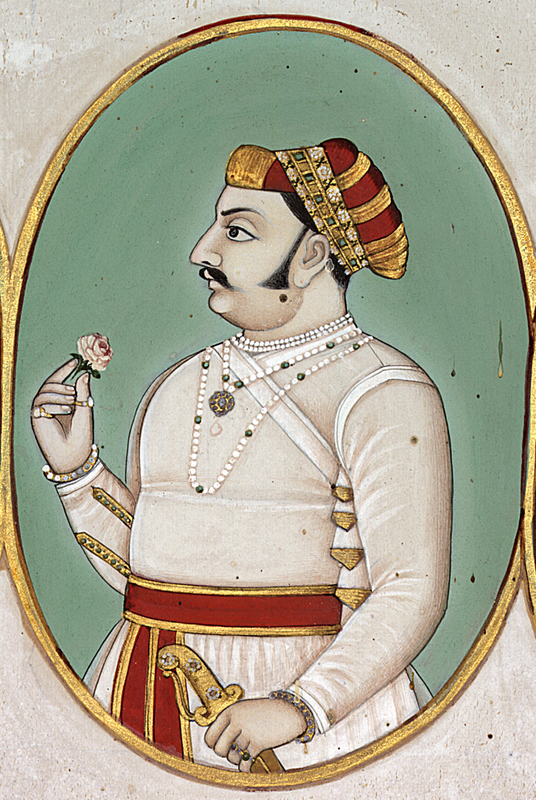 Udai Singh II was the fourth son of Rani Karnawati and Maharana Sangram Singh who was popularly known as Rana Sanga. After Rana Sanga’s death, his enemies tried to kill Udai Singh II who was only a child at that time. He was rescued by his nurse Panna Dhai who replaced him with her own son and sacrificed his life for the safety of the young prince. Later when he ascended the throne, he was attacked by Akbar. 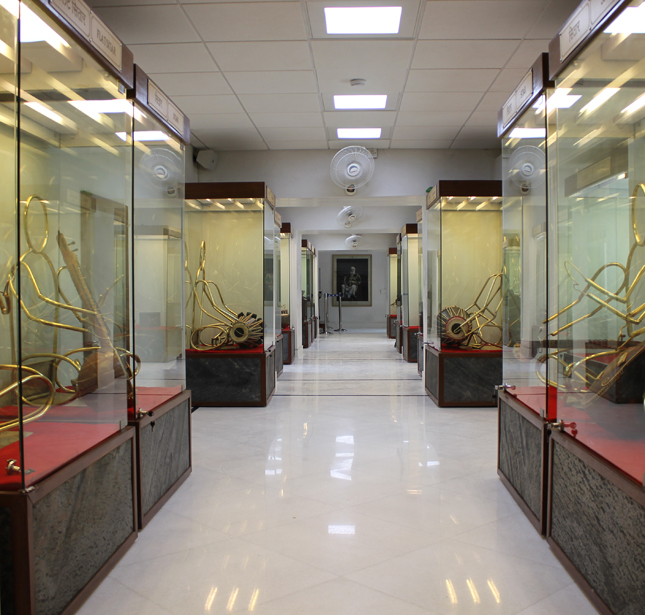 At this time, he had already left Chittor 9 years ago, ending up in Udaipur, giving Mewar its new capital. The city of lakes ‘Udaipur’ is named after its founder, who then made it his capital even before Chittor was sacked by Akbar. 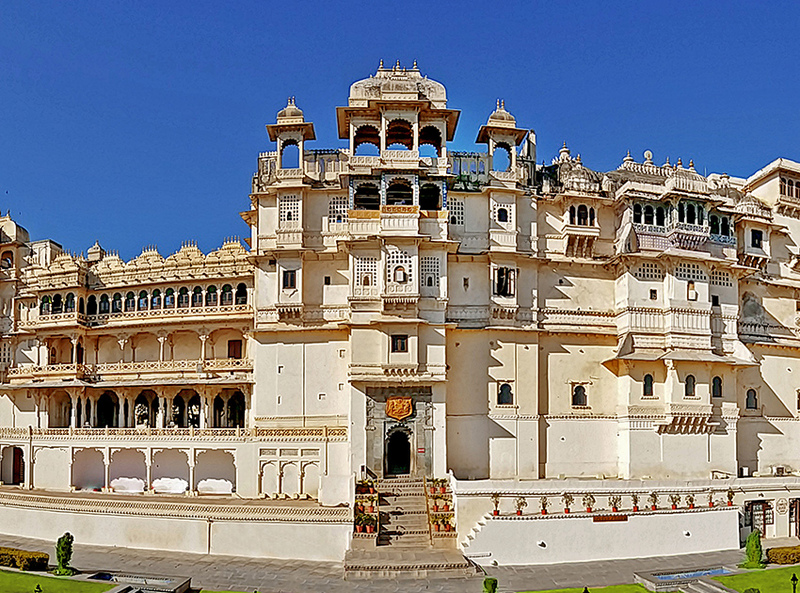 When the Mughal forces attacked Chittor, the then capital of Mewar, Maharana Udai Singh II and the royal family had already left for Gogunda, making it a temporary capital until Udai Singh II shifted to Udaipur, making this gem the new capital of Mewar. Although after the weakening of the Mughals, the Rajput kings recaptured most of Mewar but failed to win over Chittor. Thus Udaipur which had been safer from the Mughal influence because of its mountainous terrain remained the capital of Mewar till it became a part of Union of India 1948. Udai Singh II who is perhaps less famous for his valour or bravery as his ancestors Rana Kumbha or Rana Sanga, became the proud father of Maharana Pratap who marked the Rajputana history with his heroism and courage, making his father’s presence in history significant and imperative.